There they are, two bendable – or should we say foldable – mobile phones, launched within one weeks’ notice. Priced at premium level, they seem to be launched to create a positive halo effect to both Samsung and Huawei brands, and to overshadow Apple’s technological Iphone reign. Both foldable phones are intensely discussed on social media, showing that both brands experienced a noticeable launch and media outreach. But did they beat the eternal winner? What foldable phone had the lead? Apple’s iPhone range grossed 2.2 million mentions in the last 7 days, compared to 1.2 million mentions for Samsung’s Galaxy range and 110,000 mentions for Huawei’s Mate range, clearly showing that Samsung and Apple are the only two real rivals in the mobile phone industry. Huawei seems to be a minor player. On an engagement level, Samsung beat Apple’s iPhone by far, as the launch grossed 9.8 million engagements vs Apple’s 6.4 million engagements during the same period of time, which was – let’s be honest – without major Apple launch. Samsung’s folding phone was launched together with the new Samsung S10, empowered with K-Pop celebrity endorsement. This shows that in an innovation desert, a new folding phone gets major attention on social media, beating the giant during a short period of time. Huawei’s Mate X reveal was less considered on the net on a world level: the Chinese electronics manufacturer’s bendable phone earned only 1.1 million engagements, which seems big but not relevant compared to the giants’ engagement levels for this new type of mass consumer good. 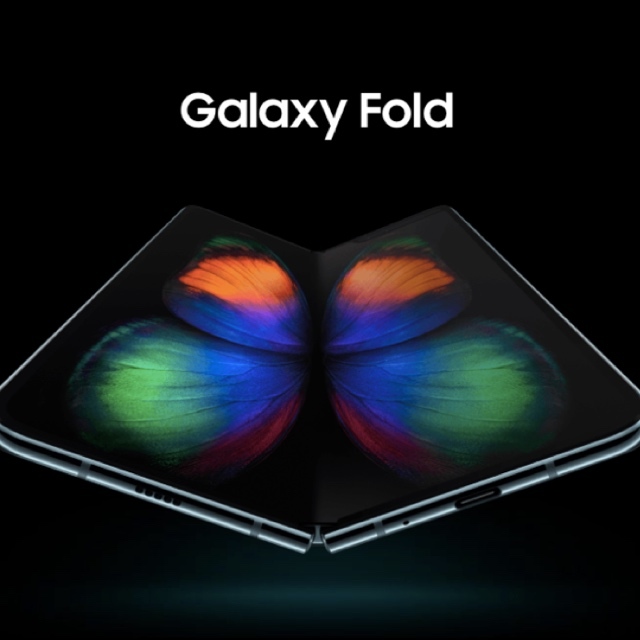 Samsung’s Galaxy Fold movie (164,000 shares/likes, over 8 million views): the Verge announcing the launch date (35,100 shares/posts); the Tweet with the biggest impact was clearly a statement about the high price of the new phone (16,400 shares/likes). Huawei’s Mate X had no major video reveal to showcase its launch, and the product reveal seemed to be accelerated due to Samsung’s reveal, so most of the outreaching posts were consumer or reviewer related. Consumer stating that Huawei’s phone was 5G compatible had spikes in engagements with 35,900 shares/likes and 2,2 million views and Huawei fans, like Japanese consumers’ posts, had 4,100 likes/shares. After a stormy February start, Nike released its new “Dream Crazier” ad during the 2019 Oscar broadcasting on Feb 24, celebrating female athletes in an emotional clip. The advertising, which is a sequel of the 2018 “Dream Crazy” campaign, highlights epic moments in women’s sports. 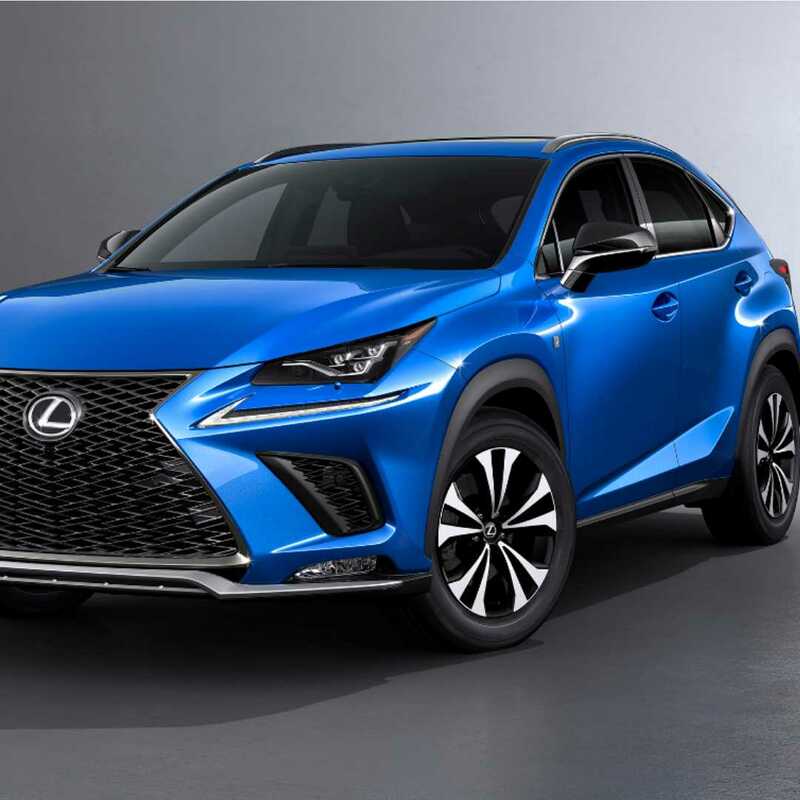 The brand itself grossed 551,600 mentions during the last two days, and 1,3 million engagements, and the slogan JustDoIt enjoyed a real revival: coming from zero mentions before the show, the baseline skyrocketed to a 12,000 mentions peak during the Oscars, consolidating 243,000 mentions and impressive 1,1 million engagements in the last two days. The Nike brand post on Twitter got 603,100 shares/likes, and Serena William’s, as the ad’s lead, positive endorsement of the tweet was also greatly shared and liked (186,600 shares/likes). The #justdoit hashtag got over 249,900 mentions during the last two days, compared to 16,600 for Nike during the same period, showing that hashtag lovers strongly embrace the brands’ claim. 77.6% of the JustDoIt outreach was experienced in the US, showing that the brand has its biggest fans in the Unites States – and that the Oscars are still best enjoyed in the US. 62.5% of JustDoIt posts were published by women, underlining that Nike’s well targeted marketing towards ladies worked well. 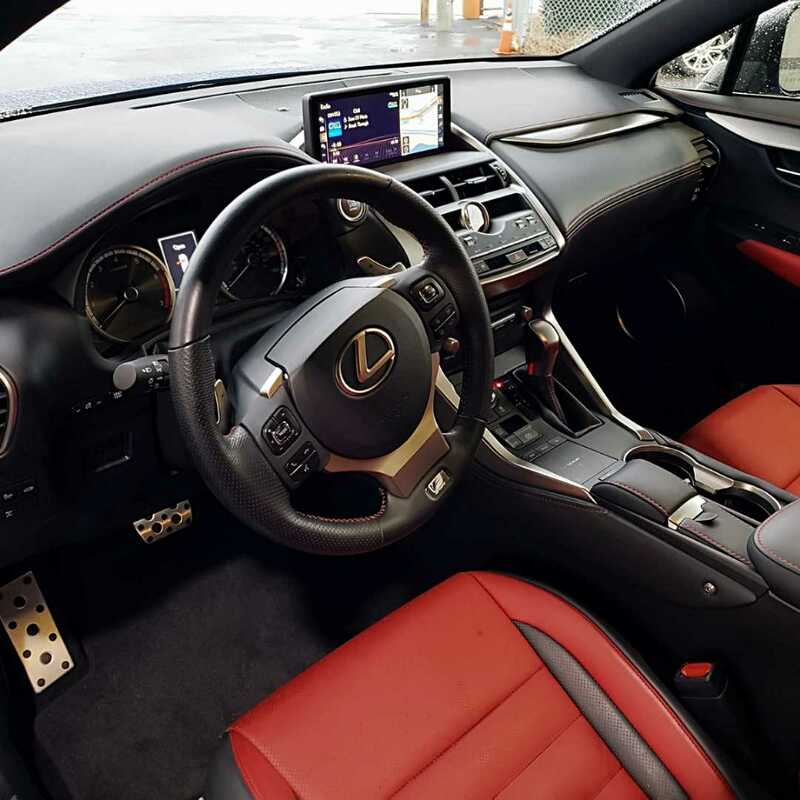 This entry was posted in Tech and tagged 360, 360 Magazine, bendable, Celebrity, endorsement, engagement, foldable, galaxy, galaxy fold, justdoit, Mobile, new, Nike, phone, posts, release, Samsung, samsung s10, statistics, Tara McDonough, tech, Twitter, United States, Vaughn Lowery on February 26, 2019 by wp360mag. 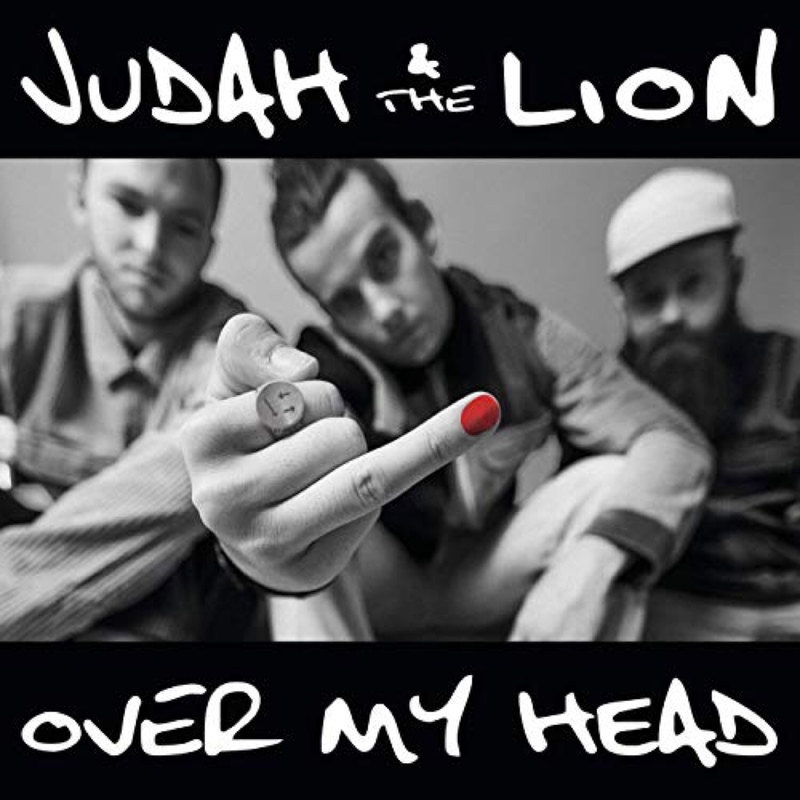 Judah & the Lion drops the official music video for their new single “Over my head” today as the song breaks into the TOP 15 at Alternative Radio its second week out and racks up more the 1 MILLION streams. The clip premiered live today via YouTube at 2pm PT/5pm ET – check it out HERE. “Over my head” follows the ascent of “Take It All Back” which spent three weeks at #1 at Alternative Radio before launching the band onto an international stage. Purchase of a ticket will include the forthcoming album. Fans will also have an opportunity to enter for a chance to meet the band at their date by clicking here. Fans can also submit their questions for Judah, Nate, and Brian here. Proceeds from the events will benefit local non-profits (TBA) with help from High Five Squad, a non-profit by Judah & the Lion. In addition to the April run, Judah & the Lion have been announced for this year’s Hangout Music Festival in May and Lollapalooza Paris this summer, with many more live shows set to be announced soon. For the most up-to-date information, please visit www.judahandthelion.com. This entry was posted in Fashion + Music and tagged 360, 360 Magazine, Alternative radio, ascent, Brian Macdonald, Facebook, fans, Global Society, High Five Squad, INSTAGRAM, international, Judah & the Lion, Judah Akers, LP, multi-track, music album, music single, music video, Nate Zuercher, new music, new single, non-profits, official, Over My Head, Pep Talks, Reid Urban, soundcloud, spotify, TOP 15, Twitter, Vaughn Lowery, YouTube on January 30, 2019 by wp360mag. Today, Expensify, the world’s most widely used expense management platform, released a new comedic music video, “Expensify This,” featuring Grammy award-winning rapper and Def Jam Recordings artist 2 Chainz and actor Adam Scott. The music video, which takes a funny and elaborate twist on workplace expenses, is the world’s first music video you can expense. From now until February 4, fans simply download the Expensify app and snap a photo of the various receipts in the video. Then, they submit the receipts for a chance to get actual cash or win the items themselves. Prizes range from an ice-sculpted sports car, an Audi R8 and a decked-out gold jet ski to a diamond-encrusted football and a gold 2 Chainz bust. 2 Chainz and Adam Scott will both also appear in Expensify’s upcoming Super Bowl ad. 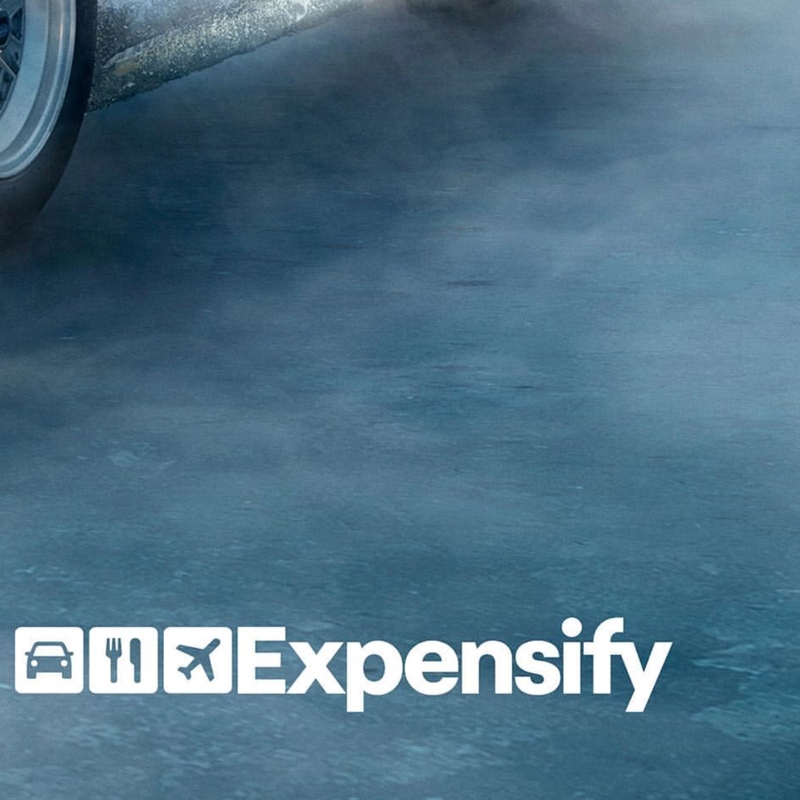 “Expensify This” is part of Expensify’s new marketing campaign, “You Weren’t Born To Do Expenses,” developed by Emmy award-winning creative collective JohnXHannes New York (JXH). The comprehensive campaign kicks off this week with the world’s first music video you can expense and will feature a :30 national spot in Super Bowl LIII, plus additional digital, social and TV content that will run through the 61st Annual Grammy Awards this February and beyond. 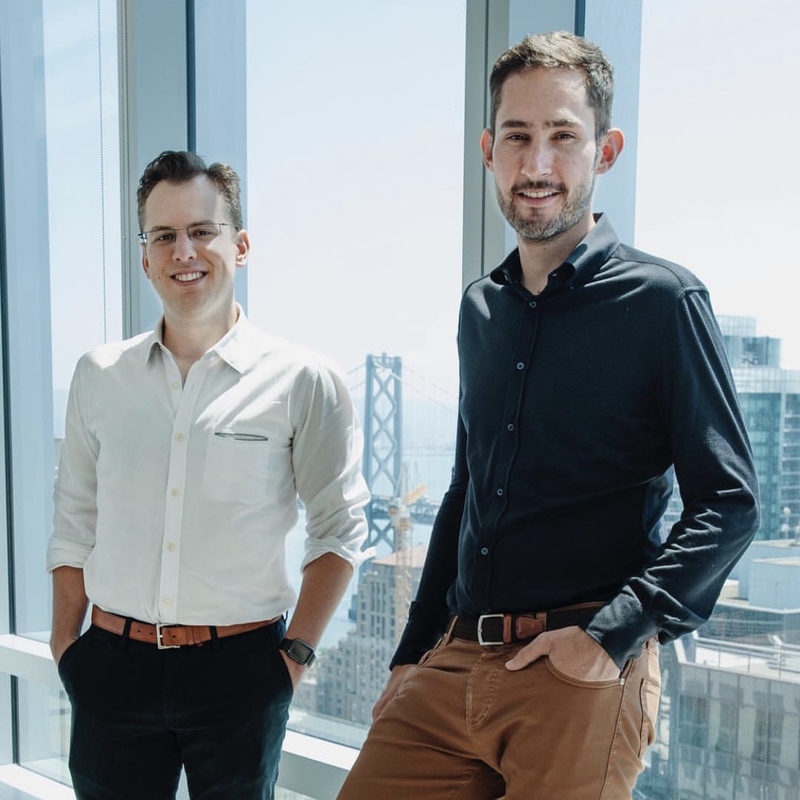 “Expenses used to take up more time and brain space than they deserve, until Expensify boldly solved this for everyone. With the brand’s first-ever ad debuting at Super Bowl and a never-before-done music video, Expensify showcases their unmatched brave spirit. 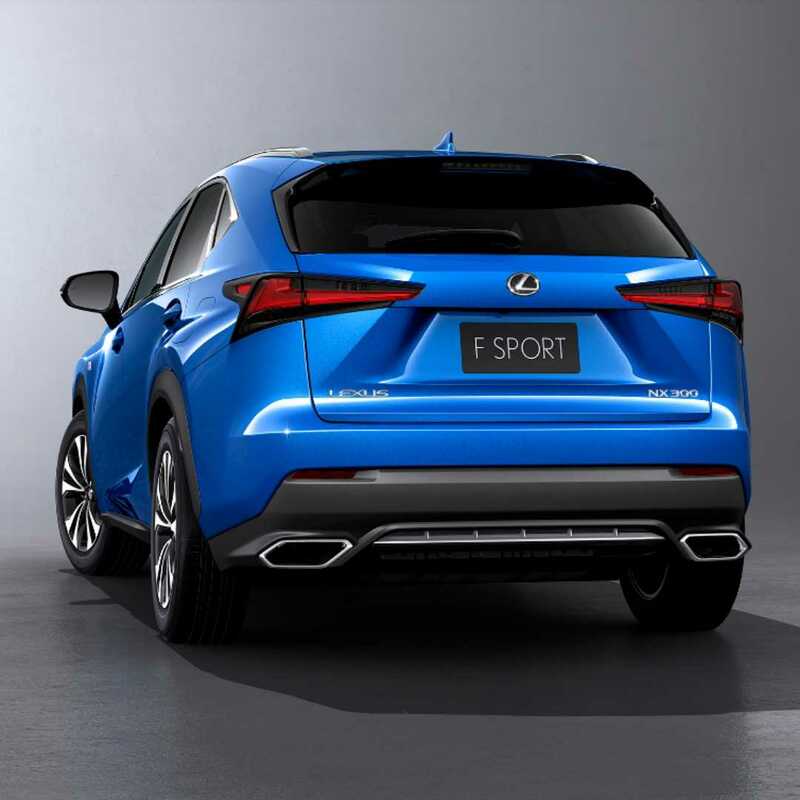 They’re an ideal partner for JXH,” said John McKelvey, Executive Creative Director of JohnXHannes New York. 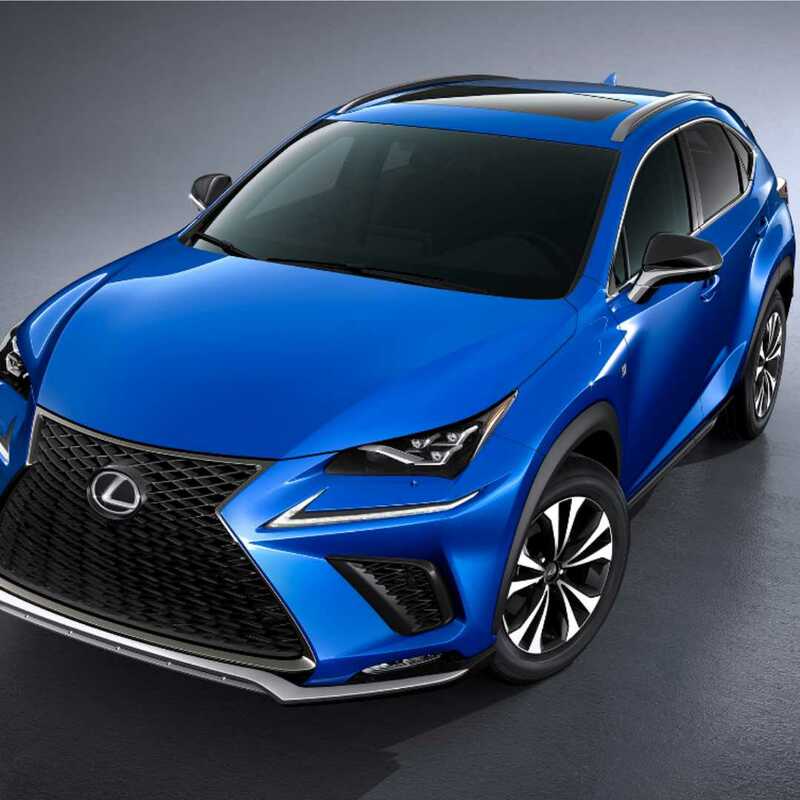 “The world’s first music video you can expense is basically the greatest and most fun product demonstration ever, and even better with legendary “Expensivest” 2 Chainz,” said Hannes Ciatti, Executive Creative Director of JohnXHannes New York. “We want everyone to experience Expensify, so they can get back to what they truly set out to do,” adds Ciatti. A final prize will be revealed during Expensify’s Super Bowl ad, a first-of-its-kind commercial you can expense. The spot featuring 2 Chainz and Adam Scott will air during the second quarter of the game and give a sneak peek behind the making of the “Expensify This” music video. 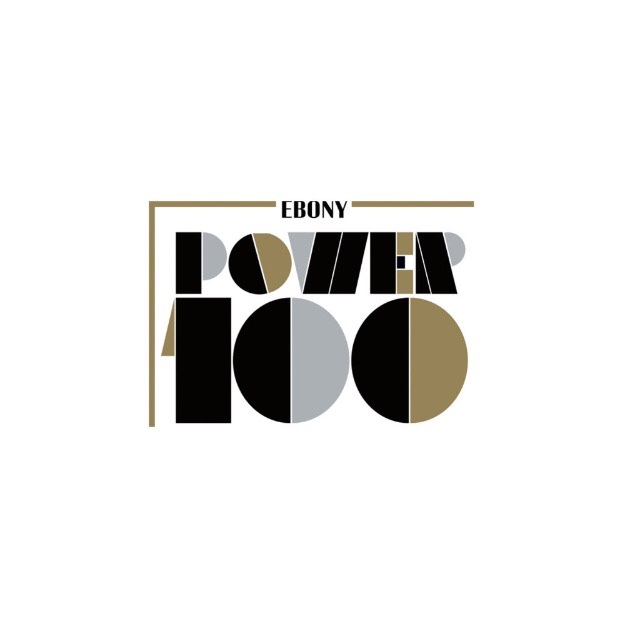 The :30 spot was directed by DGA award winner Andrea Nillson of Biscuit Filmworks. For a chance to take home the most elaborate prize of all, viewers simply snap a photo of the receipt in the TV commercial and upload into the Expensify app. This entry was posted in Feature and tagged 2 chainz, 360 Magazine, adam scott, art, audi, Cape Town, CEO, Chicago, Ciatti, culture magazine, Dallas, David Barret, design, diamond, edgy fashion magzine, expensify, Facebook, february, Film works, football, gold, Indie Music, INSTAGRAM, jet ski, Johanessburg, JohnXHannes, linkedin, London, Los Angeles, marketing, Miami, Milan, music, music video, New York, newmusic, Nillson, Paris, San Francisco, superbowl, Sweden, Tv commercial, Twitter on January 24, 2019 by wp360mag. READ THE PREMIERE ON COMPLEX.COM! 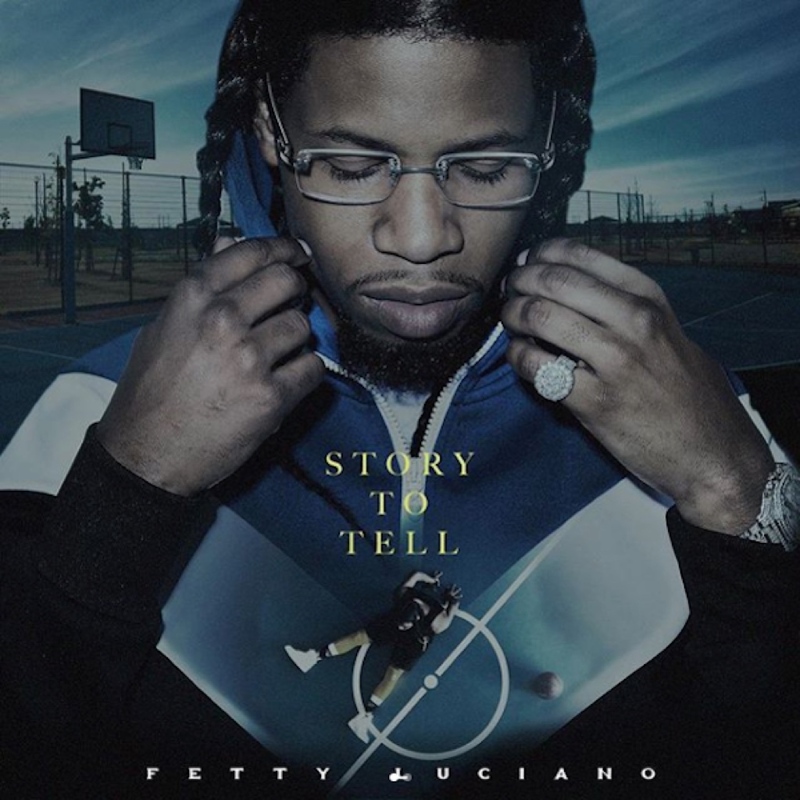 This entry was posted in Fashion + Music and tagged 360, 360 Magazine, artist, Bobby Shmurda, complex, Don't Go There, Facebook, FASHO, Fetty Luciano, Get My Bag, Global Society, Going Down, GS9, Gunna, INSTAGRAM, Landstrip Chip, music, music album, music artist, music video, musician, new video, No Love, On The Wall, Reid Urban, Story To Tell, The Wave, Twitter, Vaughn Lowery on January 24, 2019 by wp360mag. Acne is the most common skin condition in the United States, affecting up to 50 million Americans annually. However, despite its prevalence, accurate information about acne can be scarce. Many teenagers and young adults believe that they have to let acne run its course instead of treating it, while others turn to do-it-yourself treatments–like applying diaper cream or toothpaste to pimples– without much success. Yet left untreated, say dermatologists from the American Academy of Dermatology, acne often results in significant physical and psychological problems, such as scarring, poor self-esteem, depression, and anxiety. “As a dermatologist who treats patients with acne every day, I’ve seen firsthand the effects that acne can have on a person’s life, both physically and emotionally..If you find yourself in a bad mood or skipping outings with friends or family members because of acne, see a board-certified dermatologist for treatment,” says board-certified dermatologist Dee Anna Glaser, MD, FAAD, a professor and interim chair of dermatology at Saint Louis University School of Medicine in St. Louis. Today, says Dr. Glaser, there are many effective treatments for acne, including medications that are applied to the skin, antibiotics and in-office procedures. Some treatments that are applied to the skin, such as products containing benzoyl peroxide, salicylic acid or adapalene, are available over-the-counter. However, whether a person is using an over-the-counter treatment or prescription medication, Dr. Glaser says it’s important to be patient regarding results. For example, it usually takes four to eight weeks to see improvement after using a topical medication– a treatment that is applied to the skin–and once acne clears, she says, it’s important to continue the treatment to prevent new breakouts. It’s also important, says Dr. Glaser, to follow your dermatologist’s directions while using acne medication. Particularly for topical medications, the wrong application and skin care routine can lead to dry, irritated skin. Use a gentle face wash. A common misconception is that people need to use a strong face wash while also using topical acne medication. However, using a face wash that is too harsh while also using acne medication can dry out and irritate your skin. Instead, look for a mild, gentle face wash that says “oil-free” or “noncomedogenic” on the label, as these won’t clog your pores. Gently as the affected areas twice a day and after sweating. Use a pea-sized amount of medication. Using too much medication can irritate your skin, and using too little can hinder results. To make sure you’re using the right amount, put a pea-sized amount on your index finger and dot the medication on your forehead, cheeks and chin. Once dotted, rub it around to cover your whole face. Ease into the medication. Since it can take time for your skin to adjust to new medication, start by applying the product every other day instead of daily. If you don’t experience any negative side effects after a few weeks, like increased burning or redness, you can start applying the medicine every day. Protect your skin from the sun. Many acne medications cause increased sensitivity to sunlight, which can increase your chance of sunburn. Before going outdoors, apply a broad-spectrum, water-resistant sunscreen with an SPF of at least 30 to all exposed skin, including your scalp, ears, neck, and lips. Remember to reapply every two hours or immediately after sweating. You can also protect your skin by seeking shade and wearing protective clothing, including a wide-brimmed hat and sunglasses with UV protection. In recognition of National Healthy Skin Month, the AAD is reminding the public about how to find trustworthy sources of information on skin disease, including acne, skin cancer, eczema, and psoriasis. A board-certified dermatologist has the education, training, and experience to provide the best possible medical, surgical, and cosmetic treatment to patients. After earning a bachelor’s degree and medical degree, board-certified dermatologists must complete four additional years of education, including a one year internship and three yeas of dermatology residency. 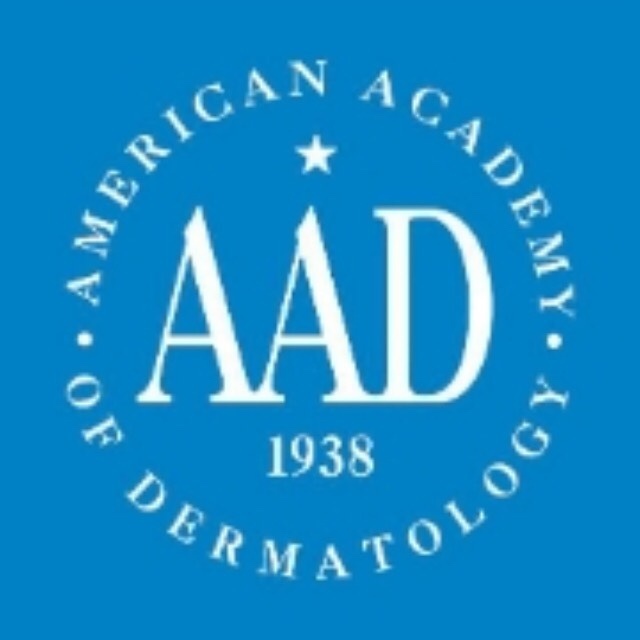 Before seeking dermatologic care, the AAD recommends that everyone make sure their dermatologist is board-certified by the American Board of Dermatology, the American Osteopathic Association, or the Royal College of Physicians and Surgeons of Canada. To find a board-certified dermatologist in your area click here. The tips above are demonstrated in a video here that is posted to the AAD website and YouTube channel. This video is part of the AAD’s “Video of the Month” series, which offers tips people can use to properly care for their skin, hair, and nails. A new video in the series posts to the AAD website and YouTube channel each month. This entry was posted in Health and tagged 360 Magazine, ACNE, advice, American Academy of Dermatology, American Boar of Dermatology, American Osteopathic Association, care, Connected, Dee Anna Glaser, dermatology, directions, education, FAAD, Facebook, guide, health, INSTAGRAM, link, md, medication, National Healthy Skin Month, pop culture, prescription, professor, quotes, Royal College of Physicians and Surgeons of Canada, Saint Louis University School of Medicine, self-esteem, teenagers, Tenzin Tsephel, tips, topical, Twitter, Vaughn Lowery, YouTube on November 13, 2018 by wp360mag.